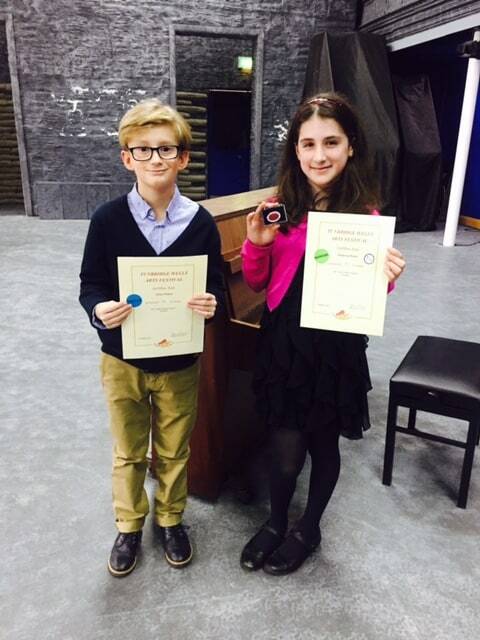 Congratulations to Oliver Peters and Rebecca Rubin from year 6, who competed in the solo singing category at the Tunbridge Wells Arts Festival which was held at Kent College on Saturday 11th March. Their class was of an extremely high standard, so we were delighted when Rebecca was awarded first place and Oliver fourth. Founded in 1948, the festival exists to provide a supportive platform for amateur musicians, actors and reciters of all ages who love to perform. 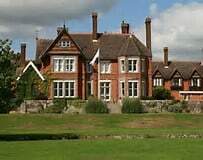 Entrants come from across Kent and further afield. The festival runs for 2 days every March and gives participants of all age groups and levels of ability the chance to perform individually or in groups. The entrants receive encouraging verbal and written advice from top professional adjudicators. All entrants are also awarded a certificate, classified according to merit. Rebecca achieved distinction and Oliver commended. As a class winner, Rebecca received a medal and is also eligible for a trophy, which will be presented to her at the GEMS Concert and Prize Giving at Trinity Theatre next weekend. Well done to you both for such a fantastic achievement!